Acamar Films welcomes four new members to the team as the company reports continued global growth of its award-winning pre-school series Bing. Natalie Harvey has been appointed as Head of Global Licensing, Joe Rosen as Content Producer, Lauren Rooney as Marketing Executive and Janna Kirkby as Licensing Coordinator. With over 20 years of industry experience, Natalie Harvey joins Acamar in the newly created role of Head of Global Licensing reporting to Sandra Vauthier-Cellier, Chief Commercial Officer. Natalie will be responsible for the global management and sales development of consumer product lines across all categories for Bing. She will lead the team working with licensees and international agents to deliver a global and regional licensing strategy. Most recently, Natalie was at CPLG as Retail and Marketing Director, UK working on some of the world-class pre-school successes including; Sesame Street, Teletubbies and In the Night Garden. Prior to CPLG she was at ITV as Head of European Retail before moving into the role of Head of UK Sales, Food and Promotions. 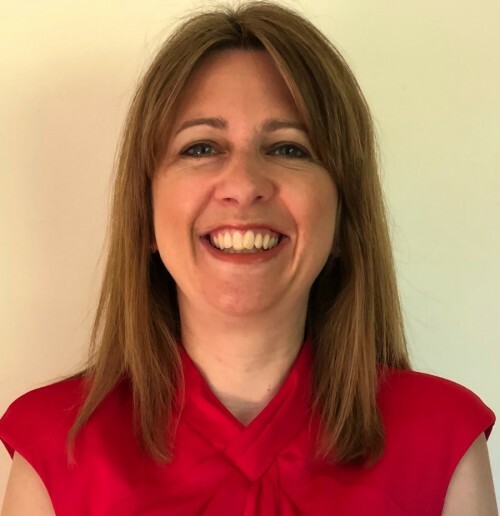 Natalie has held both licensing and retail roles at 20th Century Fox, Hasbro and Mattel’s former agent Link Licensing developing programmes for brands such as The Simpsons, Transformers, My Little Pony and Barbie. As part of Acamar’s content development strategy, Joe Rosen joins as Content Producer to bring new Bing content to our growing global audience across a range of platforms. In previous roles, Joe has directed and produced children’s content for Lego, Bloomsbury, Scholastic, and Walker Books, as well as broadcast content for the BBC, C4 and MTV, alongside continually building the Michael Rosen YouTube MCN. Lauren Rooney joins the team as Marketing Executive following a year at eOne Entertainment and Janna Kirkby as Licensing Coordinator having most recently worked at Hasbro. Sandra Vauthier-Cellier, Chief Commercial Officer said “We are very pleased to have Natalie, Joe, Lauren and Janna join our global team. They bring a wealth of experience to the company as we accelerate our international expansion”.